When the phone was unveiled, Andy Rubin stated that the phone would ship within 30 days. That period ended on June 29, and it's now July 8. 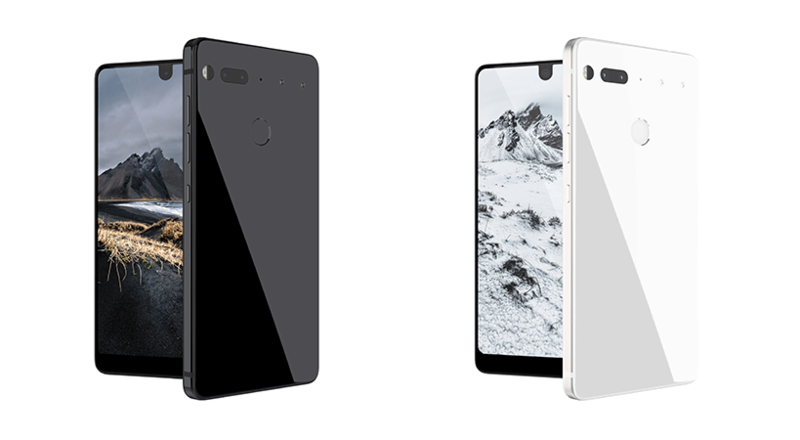 We've reached out to Essential to ask why, but it has not yet responded. The company didn't respond to CNET or Business Insider either. We can only speculate about why the phone was delayed; perhaps the company wanted to improve the camera performance, or there were problems with manufacturing. Either way, it is concerning that Essential is staying quiet on the delay. You only get one shot at a first impression.